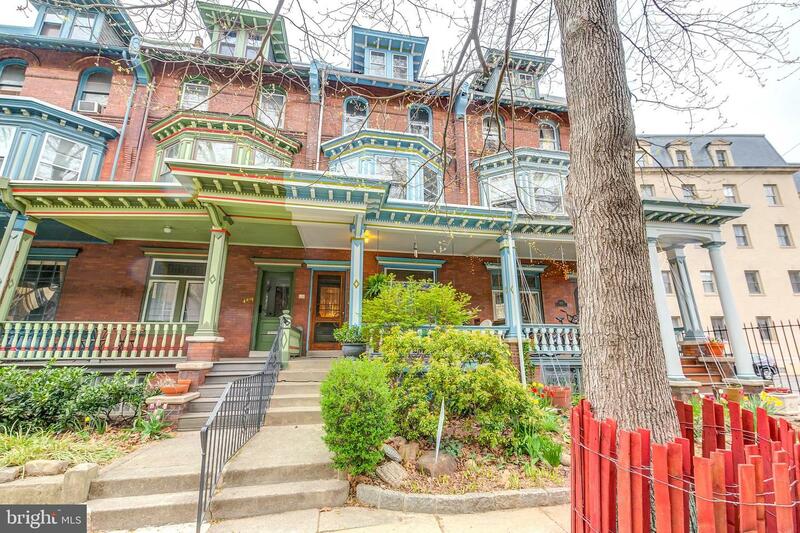 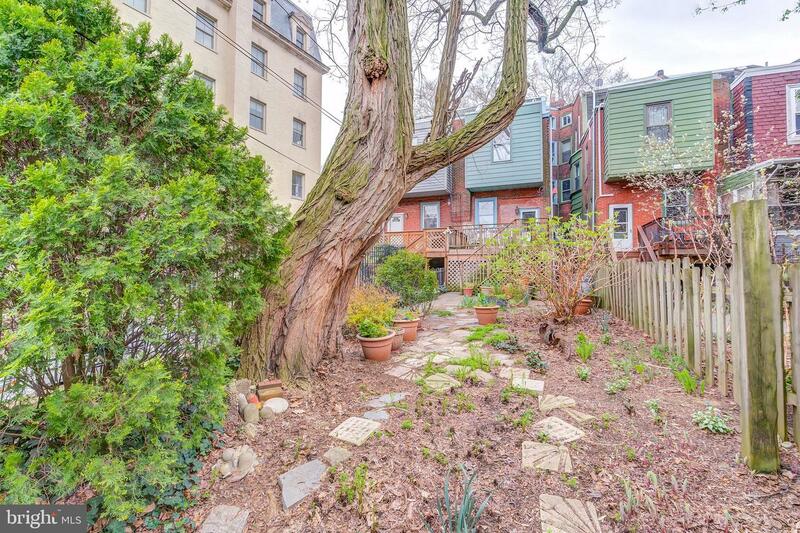 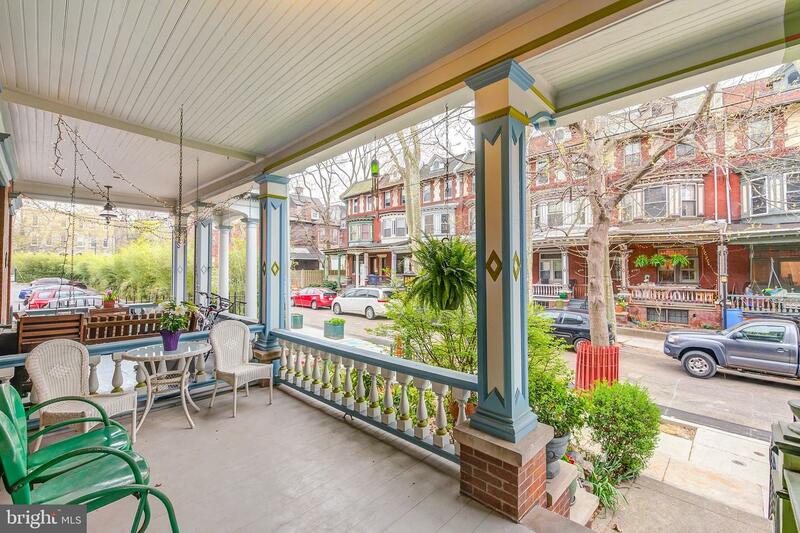 The ideal home on one of University City's prettiest blocks. 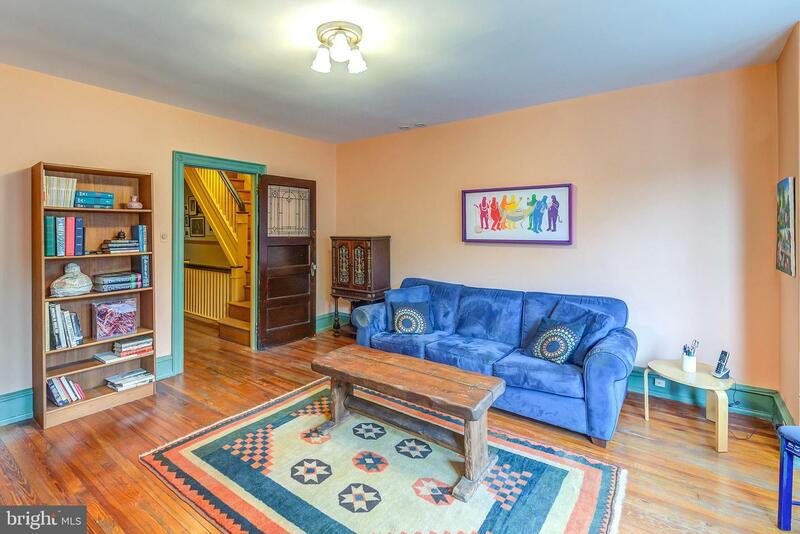 Little Osage in the Penn Alexander School CATCHMENT. 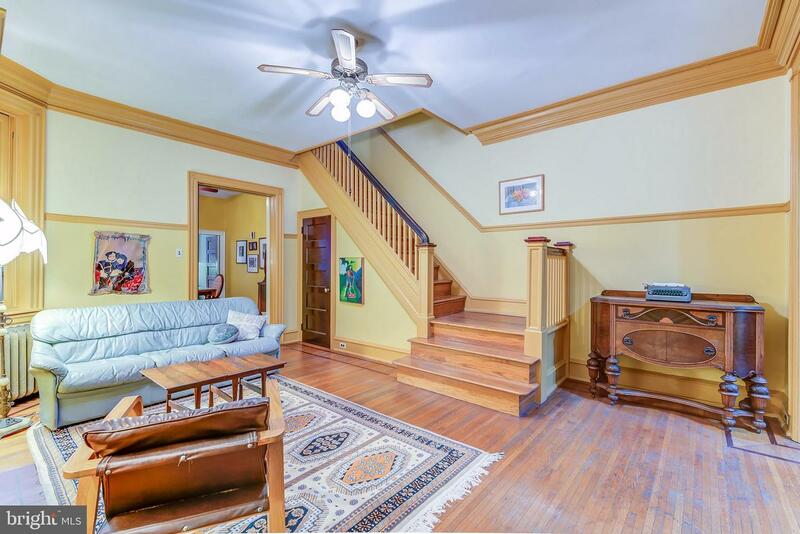 4 bedrooms, 2.5 baths, an enormous south facing family room, and amazing outdoor space. 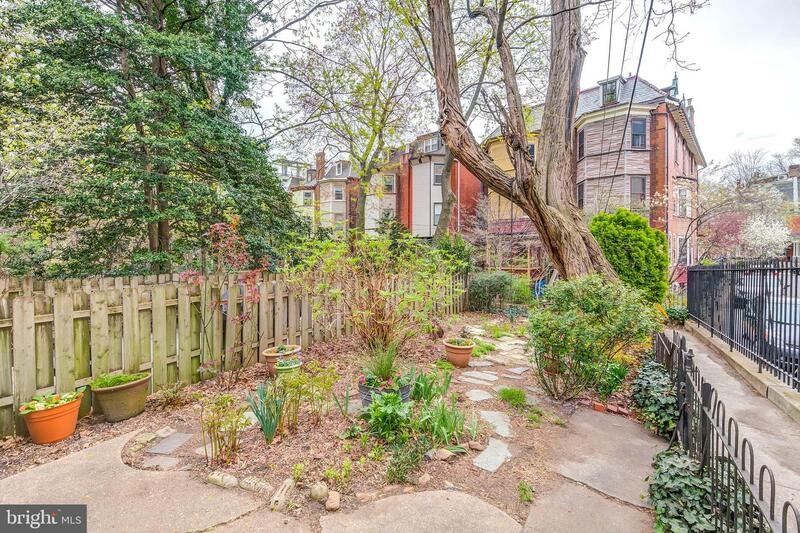 There is a huge rear yard that includes a deck and landscaped patio plus a lovely covered front porch on one this most neighborly block. 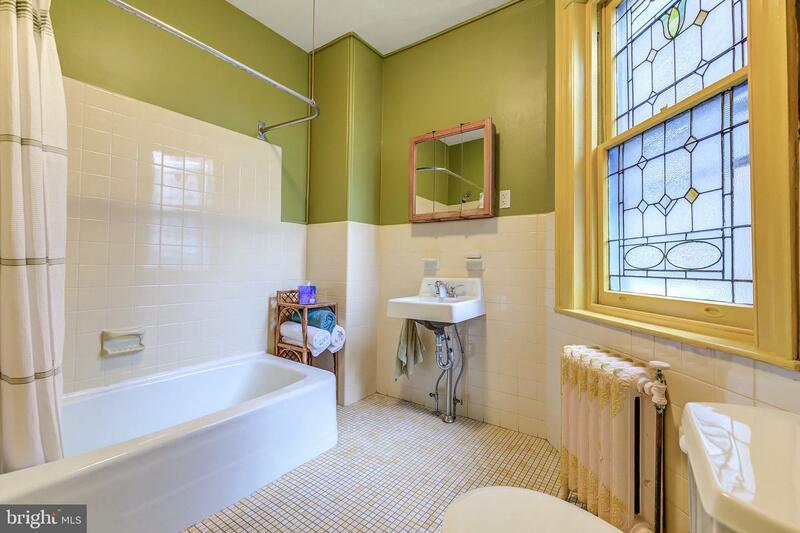 South-facing for excellent light. 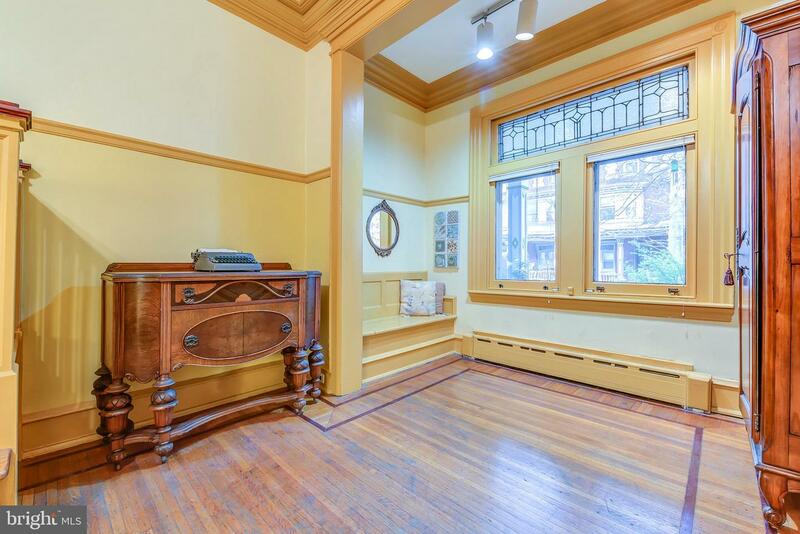 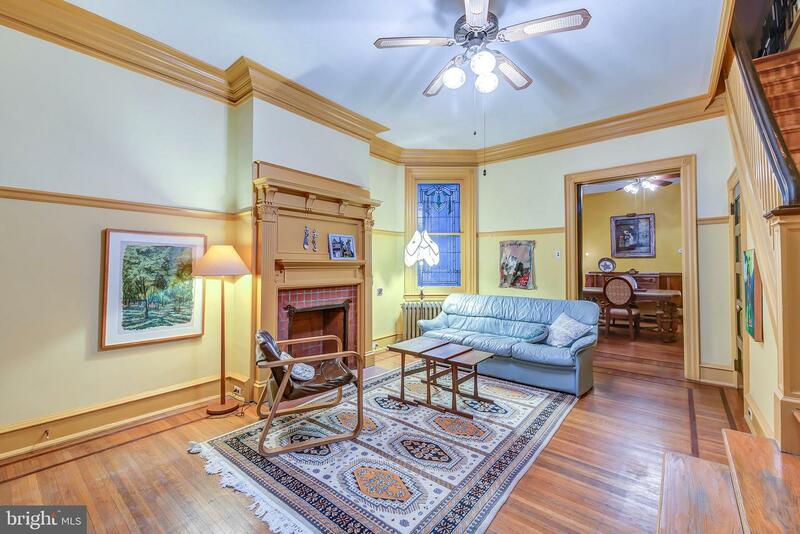 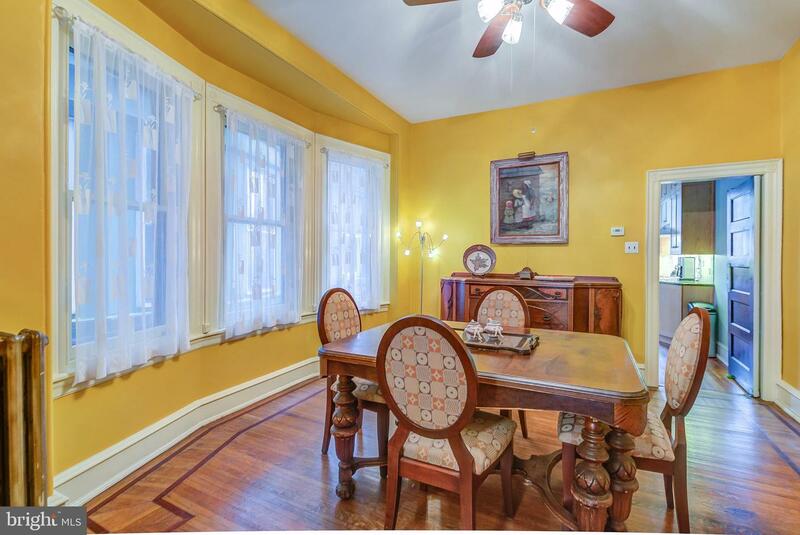 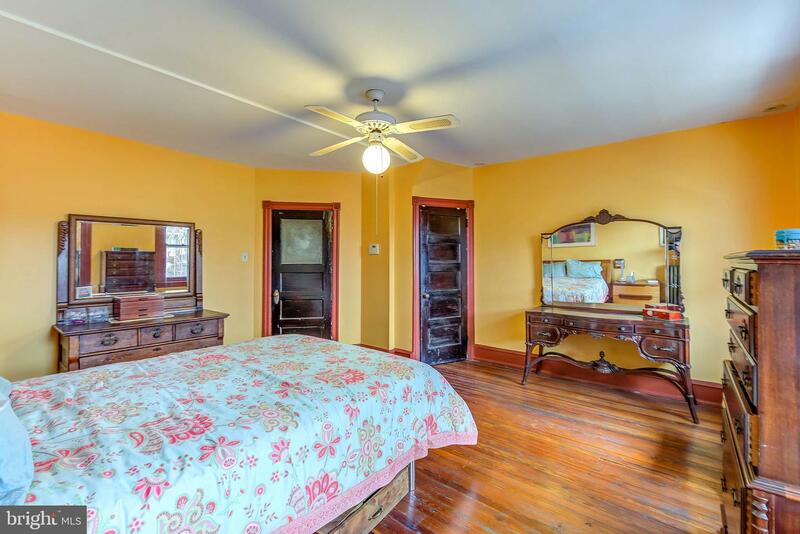 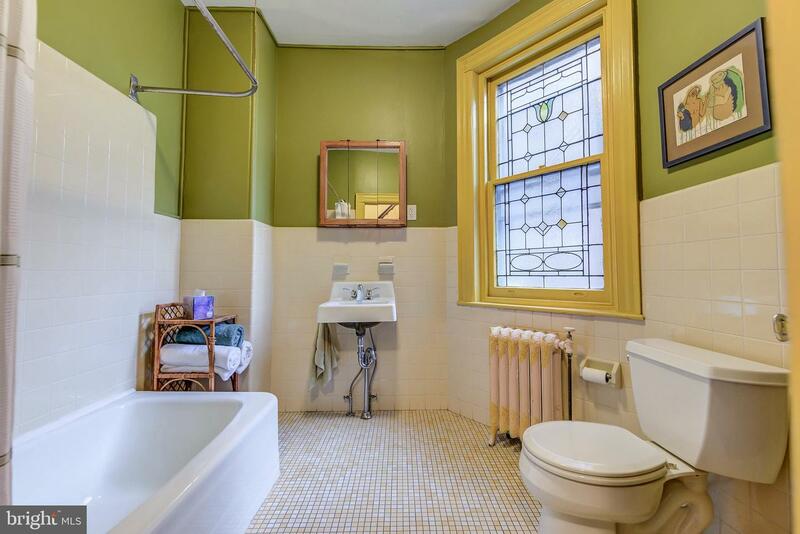 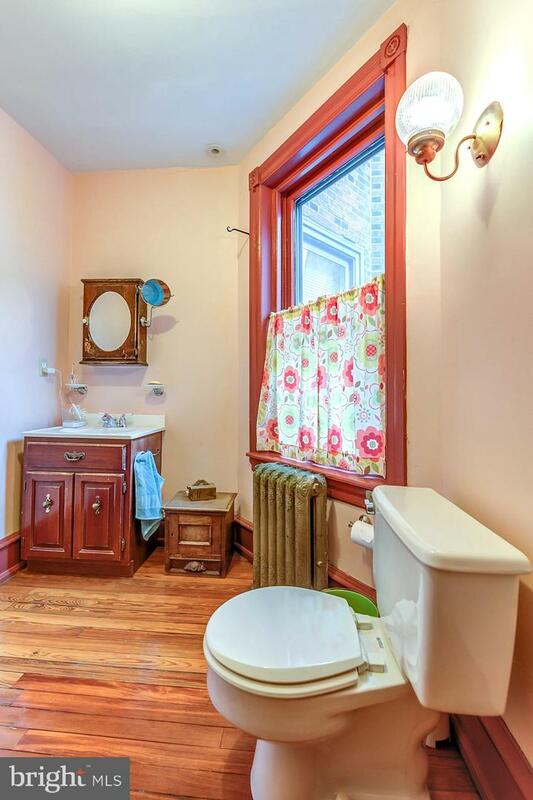 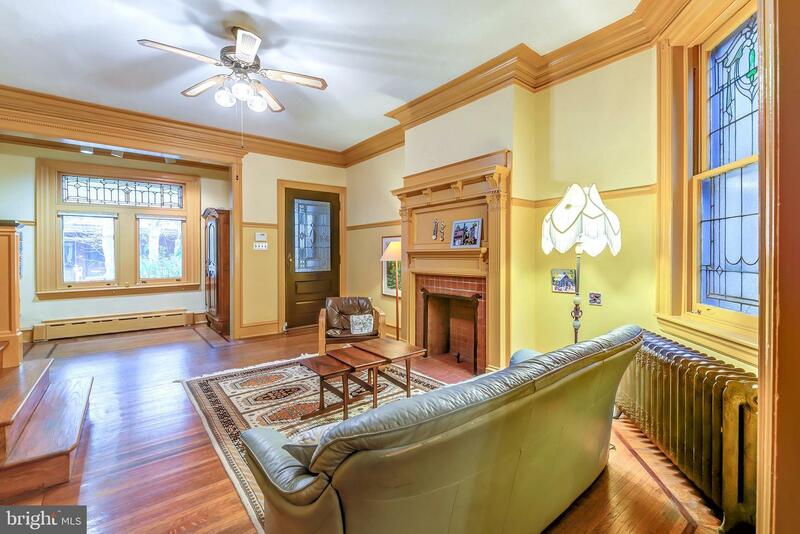 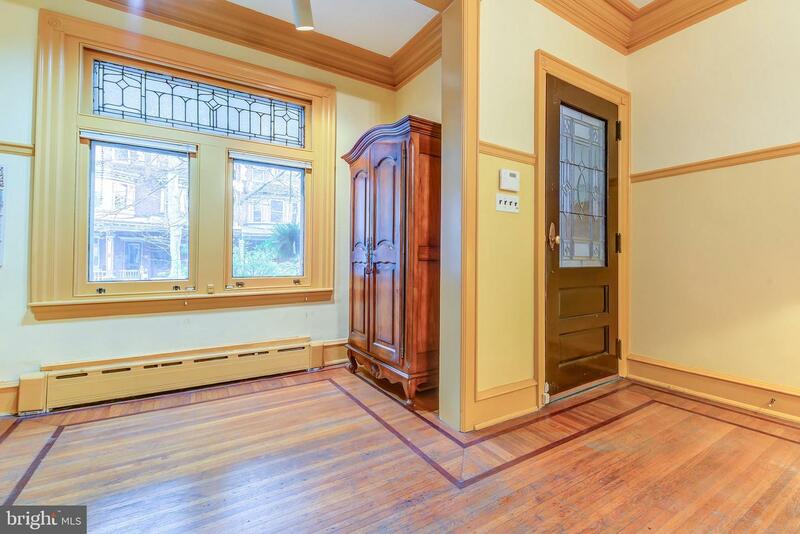 Significant original character throughout includes high ceilings, original crown and baseboard moldings, beautiful leaded glass, original built-in bench, hardwood floors with inlaid detail, mantles, high chair-rails, and doors and wood trim throughout, vestibule entry--all original. 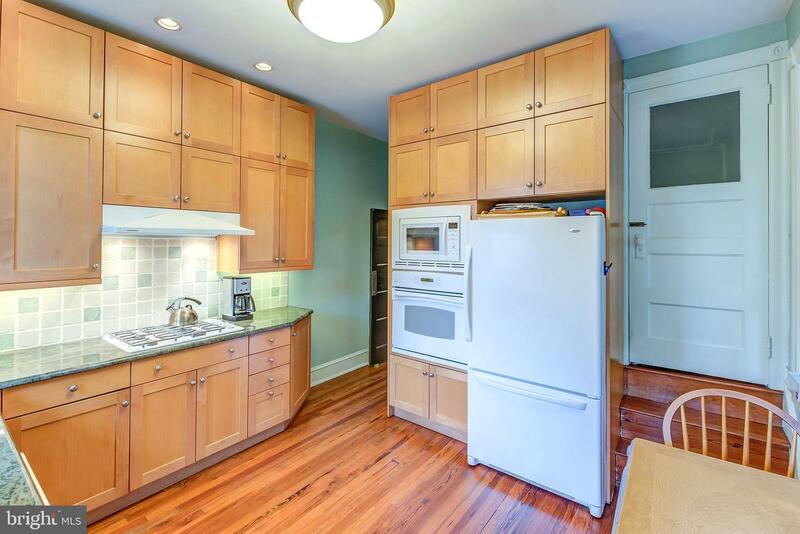 Add to that the renovated kitchen and central air on the 2nd & 3rd floors (1st floor nicely cooled by the ~waterfall effect~). 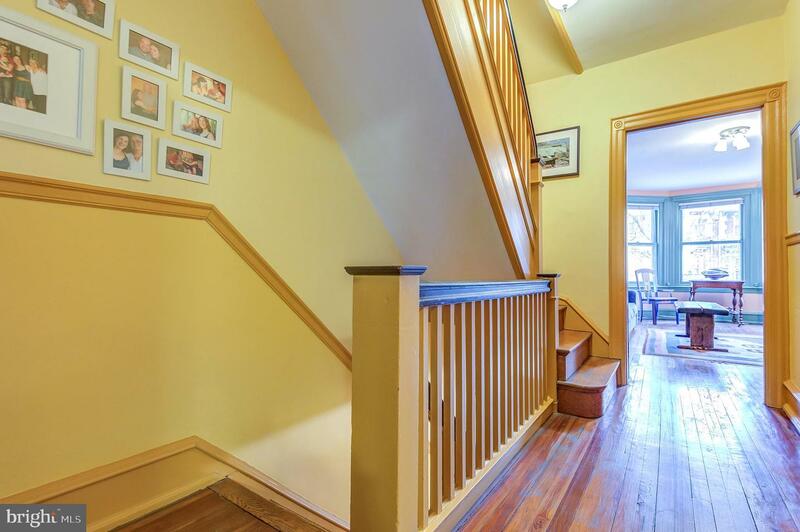 Excellent storage including a large, dry basement and walk-up full height attic. 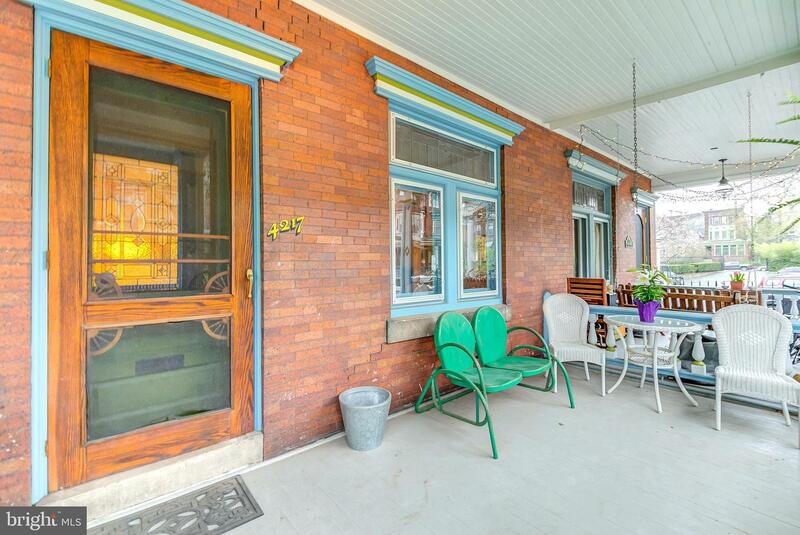 This is an amazing home with significant character on a "best block" in the Penn Alexander School Catchment. 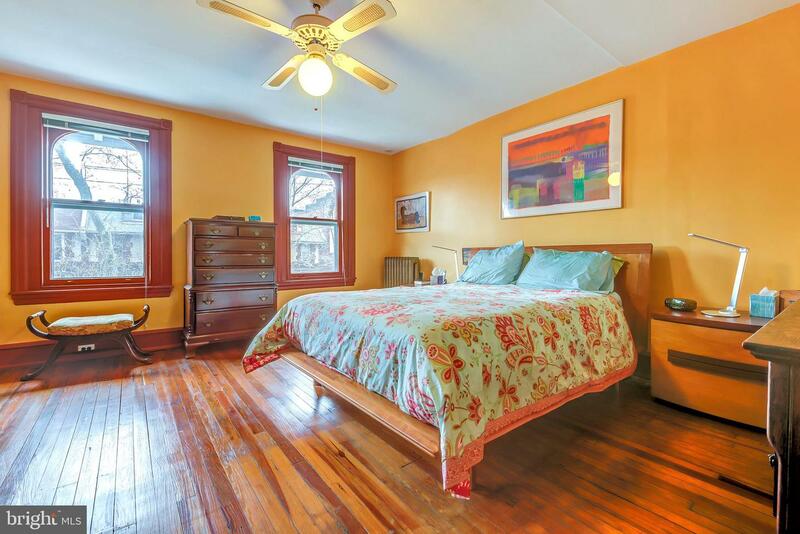 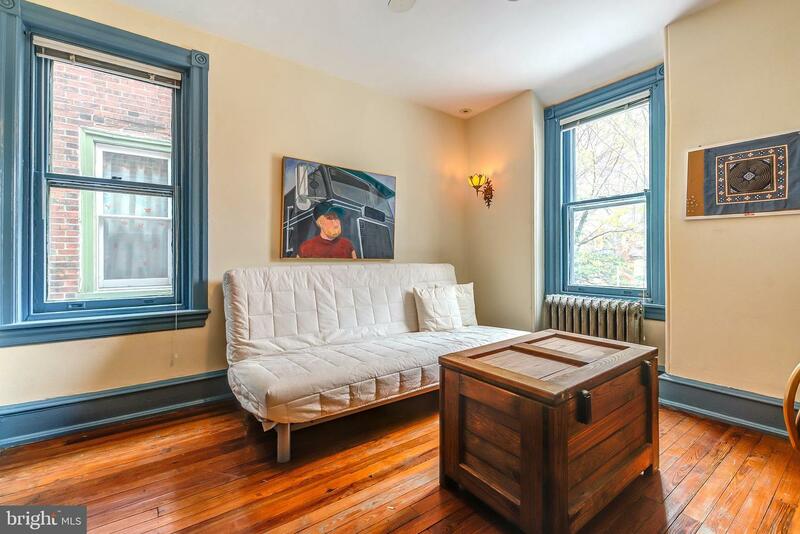 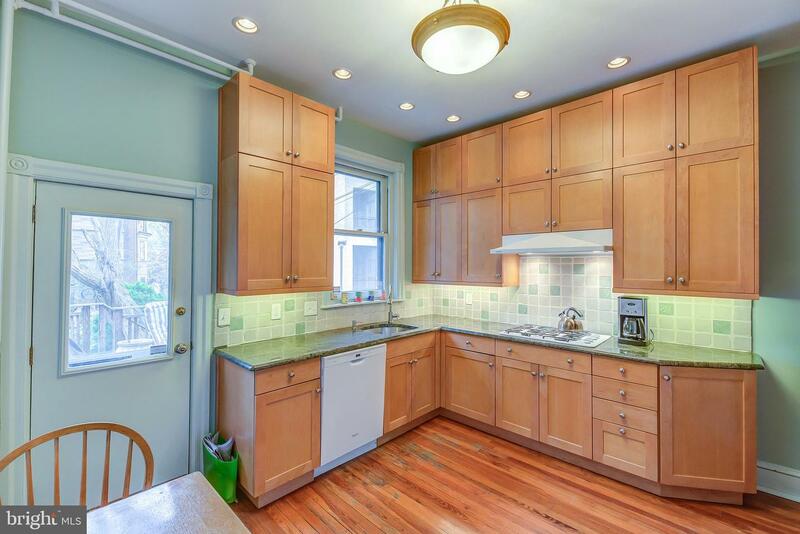 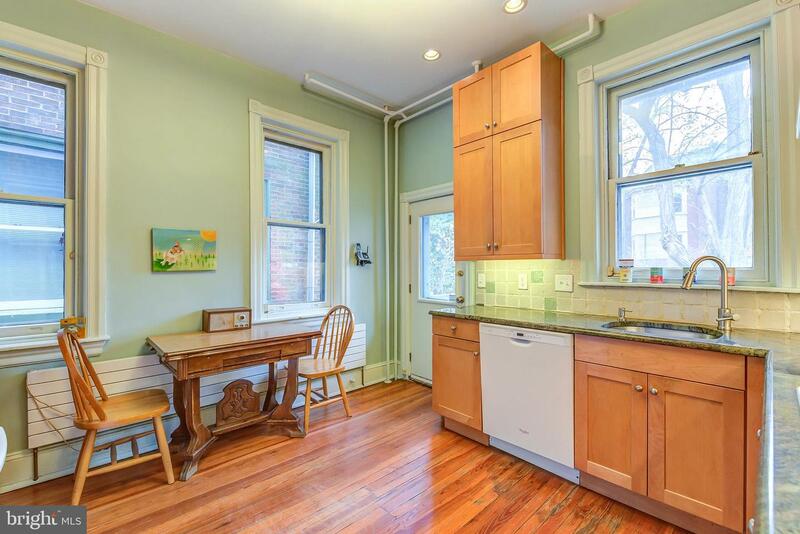 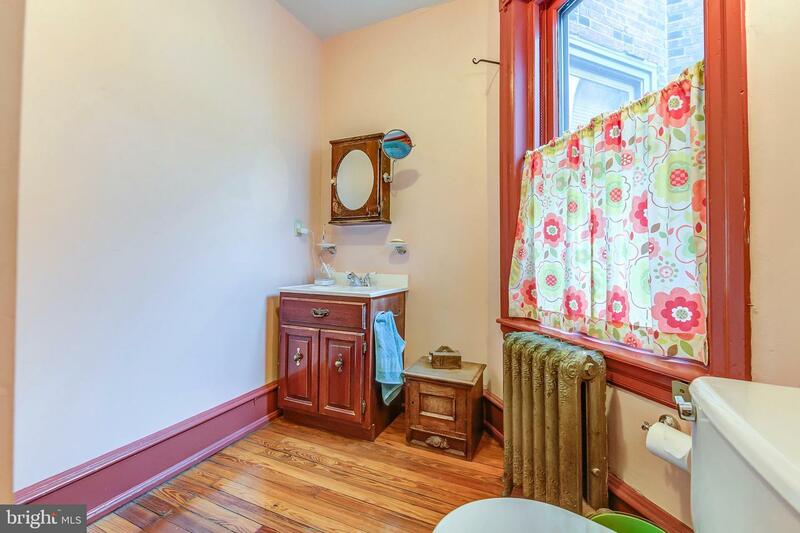 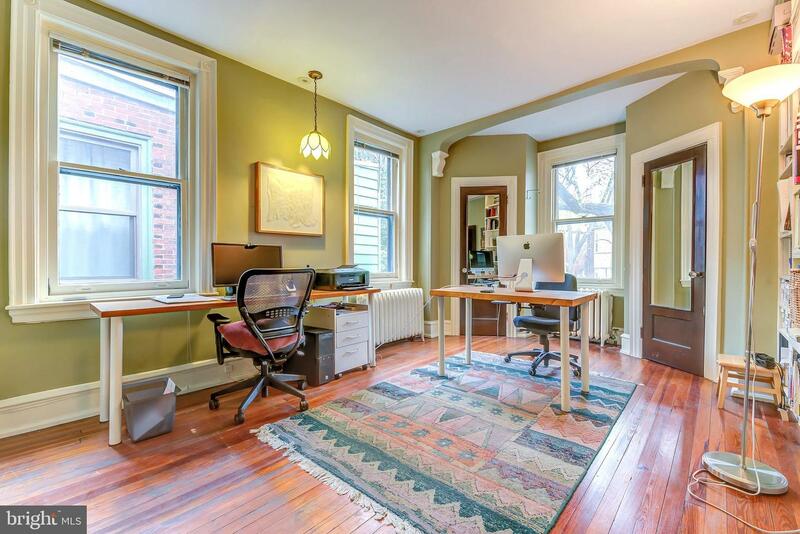 One block from Clark Park and its fabulous Farmers' Market, Clarkville, and Green Line. 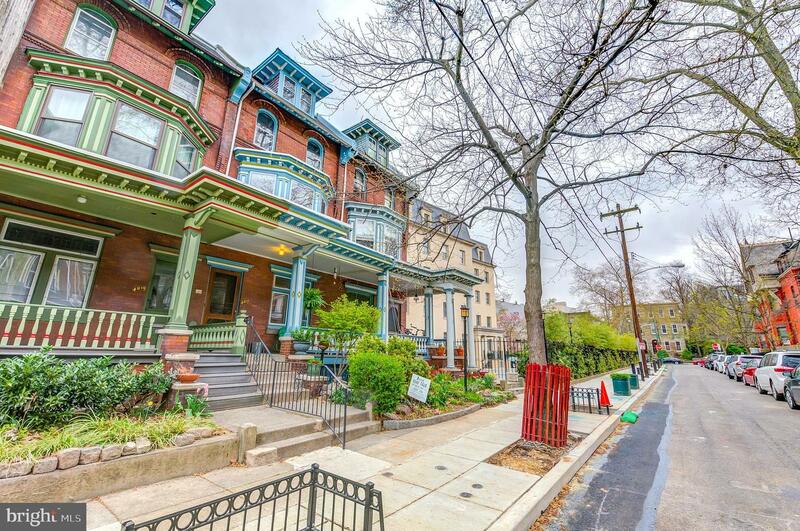 Easy walk to Milk & Honey, Baltimore Avenue's Restaurant Row, Renata's, Penn Alexander Catchment School, Honest Tom's, Local 44 and the Bottle Shop, Pop Shop, CVS, and so many coffee shops, restaurants, and shopping. 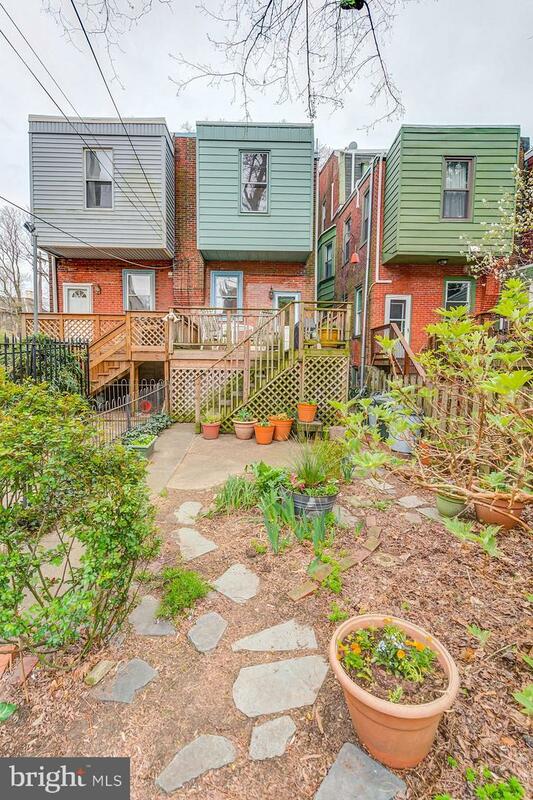 Close to HUP, CHOP, Penn, Drexel, University of the Sciences. 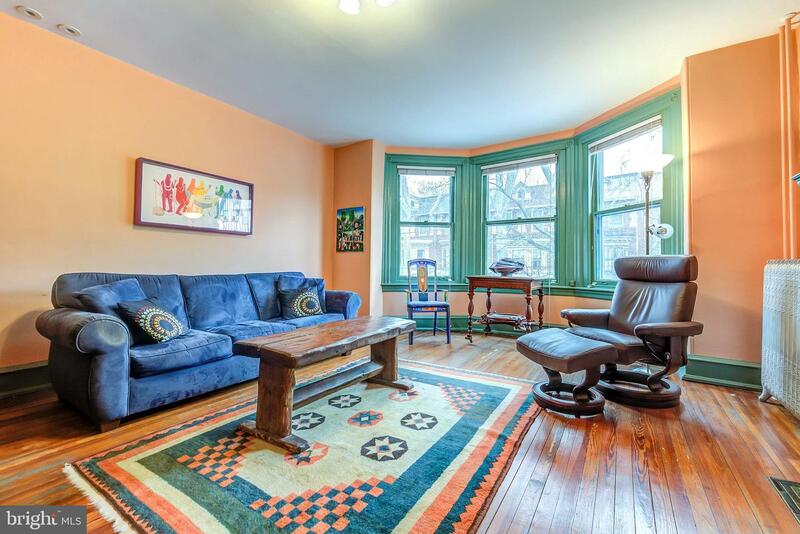 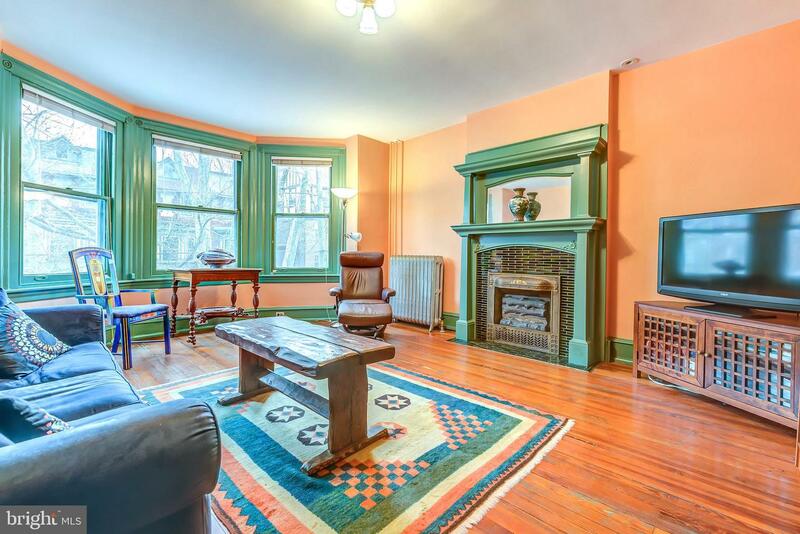 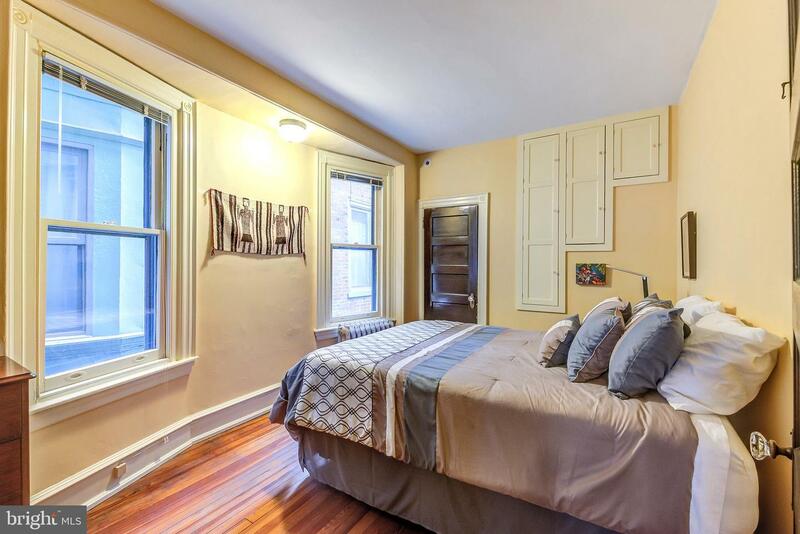 12 minutes to Rittenhouse Square by car or bike and plenty of convenient SEPTA options. 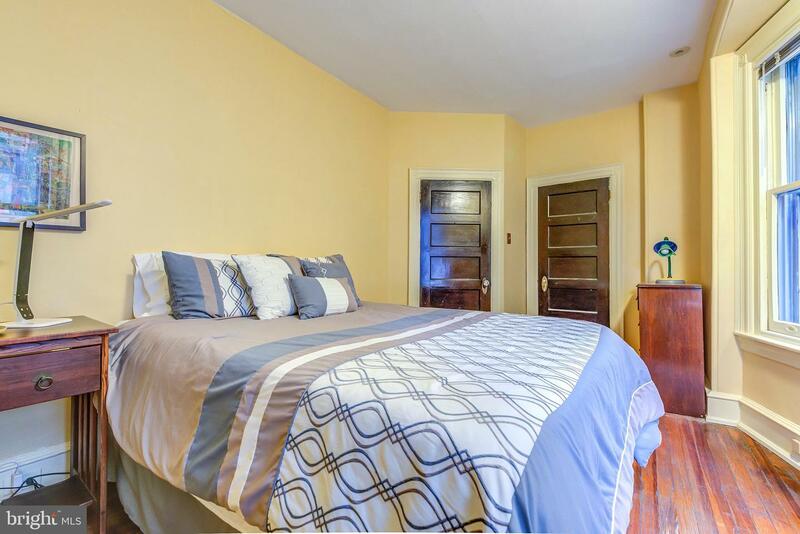 Note: Family room could also be used as a large master bedroom, making it a 5-bedroom home.